After concluding their 16-day tour of Australia, Prince Harry and Meghan Markle are showing no signs of slowing down as they're set to join Prince William and Kate Middleton on November 10 for the Festival of Remembrance. The royal 'Fab Four' will appear together at the Royal Albert Hall for the annual event that honors fallen soldiers. However, despite often working together in the past, the Sussexes and the Cambridges might be nearing their collaborative end, and there's a good reason for that. 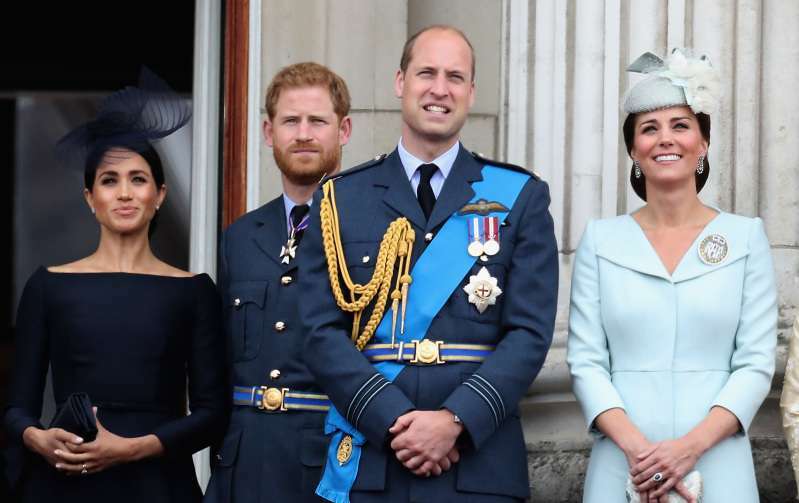 Royal author Sally Bedell Smith told PEOPLE that we should expect Prince William and Kate Middleton to separate from Prince Harry and Meghan Markle once the new royal baby is born. 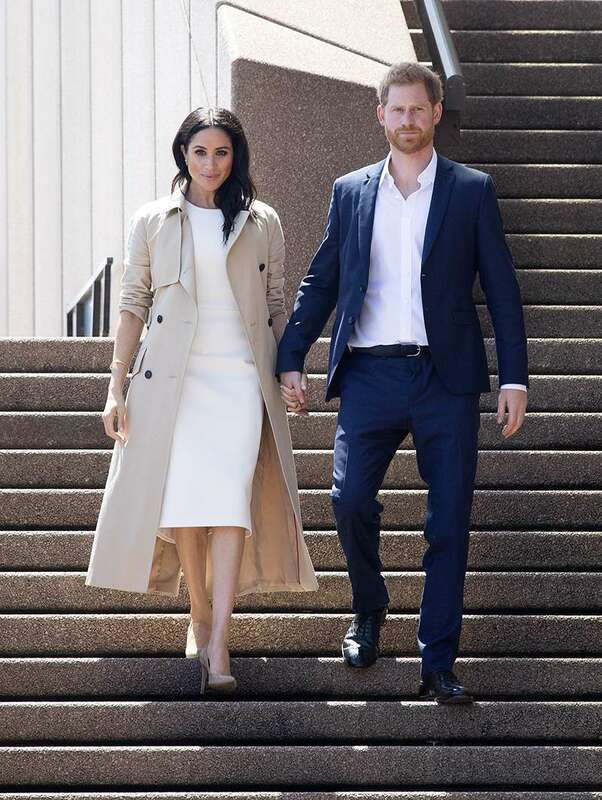 The arrival of Meghan has changed the dynamic of the relationship in a fairly significant way. It is inevitable and practical because it gives Harry and Meghan some freedom to build up their own collection of interests and charities. Meghan has very strong views on what she is interested in and that may be what Harry shares, but not what William and Kate share. So far the Palace has no comment but this possible split is no reason for concern. While professionally the 'Fab Four' might go their separate ways, they're still a family and have a close relationship with each other. Many royal fans have noticed that Duke and Duchess of Cambridge have become much more affectionate in public compared to previous years. 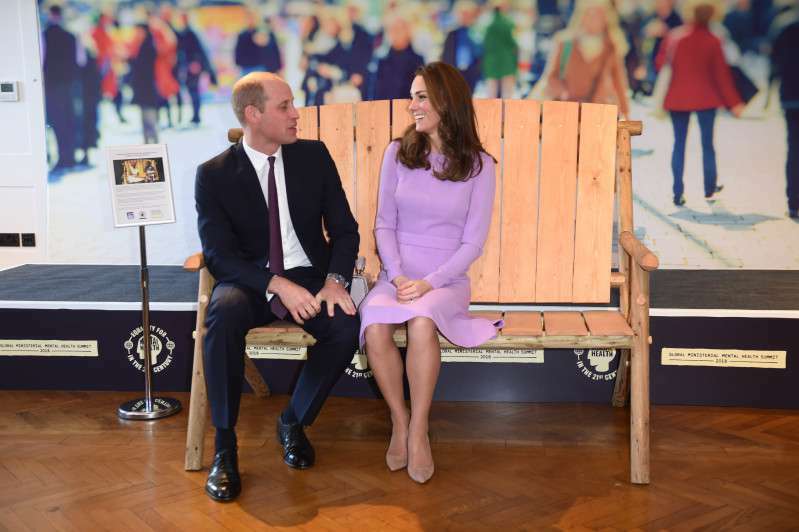 William allows himself to put his arm on Kate's back and even thigh, which would've been unspeakable for them just a year before. 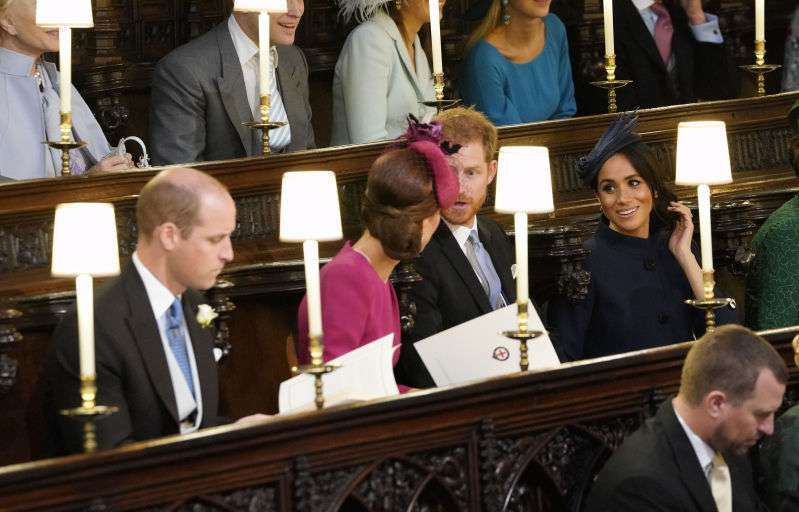 The reason for that might be how Harry and Meghan act in public, specifically their frequent PDA. And while the Queen might not be supportive of such behavior, we love seeing our favorite royal couple acting so sweet towards each other.